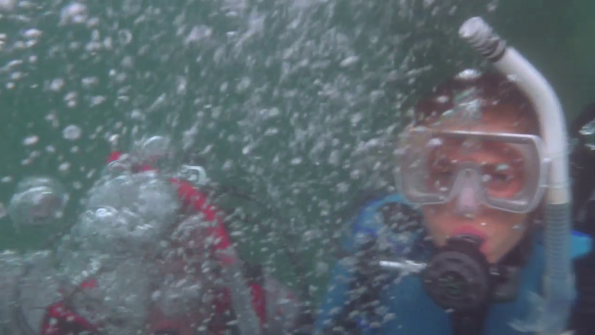 And to celebrate that, I will upload EVERY female scuba scenes from that series in the next weeks/months in HD (if that scene is longer than a couple of seconds). 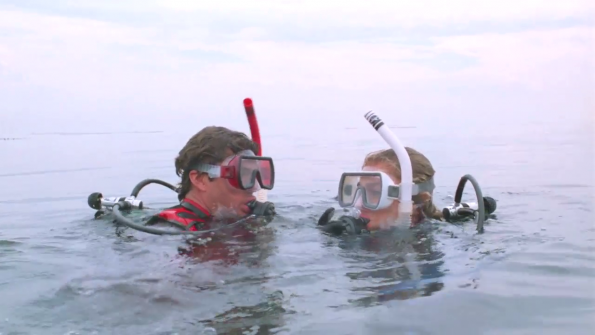 For starters I got the first scuba scene from the series with a female diver! Story: A male swimmer was drowned by a male diver. The female lifeguards blames herself for his death (not knowing he was in fact killed). 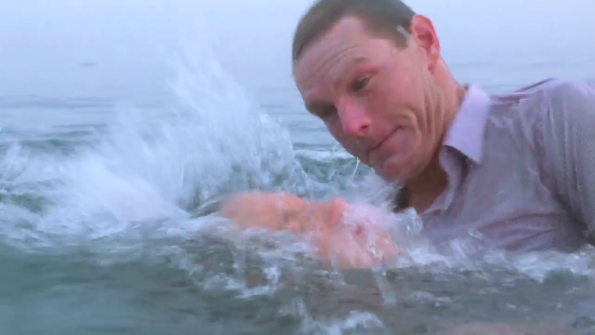 Together with Mitch she tries to find out more and goes on a dive at the spot where the old man was drowned. Later the real killer shows up and wants her dead! Ready to dive with the Hoff! Well, a really good episode! 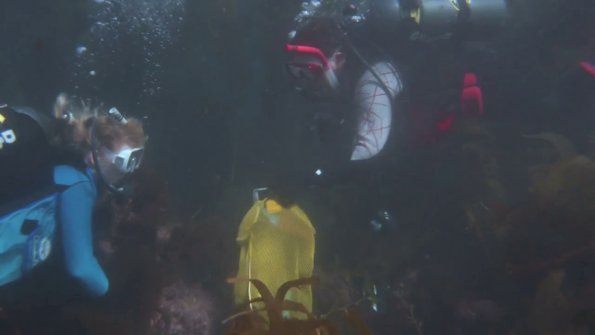 Of course I would have prefered that battle to take place underwater in scuba gear…..but well, I know that scuba scenes costs a lot and scuba fights are tough to make. So, we can’t really complain about the way the did it. Wanna know from which episode this is? What do you think about that scenes? 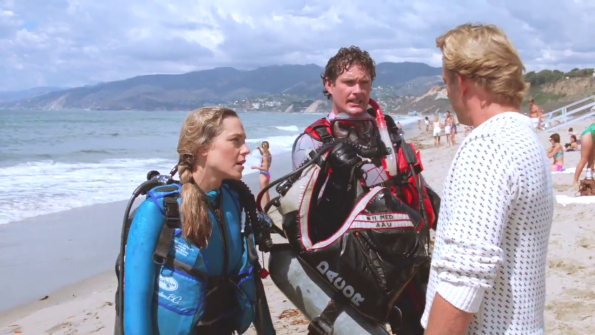 Beautiful blue wetsuit 🙂 This scene should be from 1989. Wow! Baywatch in HD! It is wonderful. It’s going to be great that you collect all those scenes. We thank you! Yeah, no rubber wetsuits in Baywatch, but quite a lot of interesting scuba scenes!